We’re only 2 minutes away from the US border, book now and save up to 60% on your procedure, (Compared to most US plastic cosmetic surgeons. 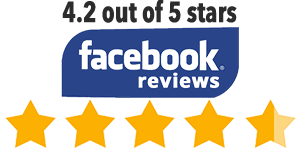 Welcome to Dr. Manuel Gutierrez webpage of Cosmetic Surgery, located in Tijuana Mexico. We are a fully accredited Certified Plastic and Cosmetic Surgery Center, offering our patients high quality cosmetic procedures at an affordable cost. Our Cosmetic Surgery center serves patients from Mexico and greater areas of the United States, Canada, Europe & Latin America. At our Plastic and Cosmetic Surgery Center, we understand that trust is a very important factor for the success of cosmetic surgery. Dr. Manuel Gutierrez listens patiently to your concerns and wishes while demonstrating a full understanding of your goals and expectations. 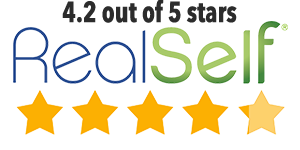 He provides you with honest and professional feedback that aims to enhance your health and appearance; focusing on a beautiful and natural-looking result. 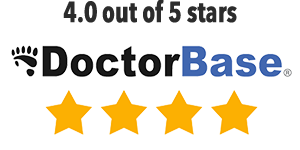 Meet Dr Manuel Gutierrez also known as "Dr. Tijuana"
Dr. Gutierrez’s success and recommendations have been attained through more than 20 years of experience and professionalism. He practices the most advanced techniques in Medicine and Cosmetic Surgery. In addition, our team specializes in surgical and non-surgical aesthetic, reconstructive and rejuvenating procedures for men and women. Our Cosmetic Surgery Center has provided a variety of aesthetic surgeries and procedures in a safe and professional environment. This includes face-lift, breast augmentation, tummy tuck, liposuction, and a wide variety of cosmetic and reconstructive procedures with great results. Our commitment is to provide and cautiously explain all of our treatment possibilities to you and develop a tailored and personal plan for your desired outcome. Dr. Manuel Gutierrez is certified by the National Association of Plastic Reconstructive and Aesthetic Surgery, Mexico, and is also an active member of the Association of Plastic and Reconstructive Surgery of Baja California. You can trust and be confident that you are in the hands of an experienced and skilled surgeon. Dr. Gutierrez is certified by the Mexican Board of Plastic, Aesthetic and Reconstructive Surgery and he is as well an active member of the Mexican Association of Plastic, Aesthetic and Reconstructive Surgery. During his vast experience Dr. Gutierrez has attended dozens of congresses and seminars to keep himself up to date with the latest techniques in plastic and cosmetic surgery. Dr. Manuel Gutierrez with over 19 years of experience, he has helped thousands of patients around the world… Our surgeon Dr. Gutierrez is highly involved with social causes and citizen participation, he’s now part of the project “SMILE PROJECT FOR CHILDREN”. The Smile Project for Children is focused to treat underprivileged children who have congenital and traumatic childhood deformities, offering treatment and rehabilitation programs designed for them to overcome their disabilities and improve their quality of life. This project takes life with the help and collaboration of other plastic surgeons several times a year in his own facilities. “Life is abundant and only when you are so full inside you have the desire to share your overflowing internal abundance”. Dr. Manuel Gutierrez Romero graduated from Medical school at UABC, earning his medical degree in November 7, 1992. Graduated from the General Surgery Specialty at Centro Medico Nacional “La Raza” in February 28, 1995. Graduated from Plastic, Aesthetic and Reconstructive Surgery at the General Hospital of Mexico in February, 1998. Shortly after obtaining his medical degrees, Dr. Manuel Gutierrez became board certified by the Mexican Board of plastic surgery. Nowadays Dr. Manuel Gutierrez is a member of the Mexican Association of Plastic, Aesthetic and Reconstructive surgery. Active member of the College of Plastic Surgeons in Baja California. Dr. Manuel Gutierrez has continued his medical training and knowledge; attending to courses and conferences, all over the world. Dr. Manuel Gutierrez is the only certified plastic surgeon in Mexico endorsed by the world famous Dr Miami. We’re just 2 minutes away from the US Tijuana border, plus we offer free VIP airport pickup. We’re only 2 minutes away from the US border, book now and save up to 60% on your procedure, (Compared to most US plastic cosmetic surgeons). Contact Dr. Manuel Gutierrez’s office today for a complimentary consultation.All information submitted is considered strictly confidential. We're only 2 minutes away from the US border, save up to 60% on your procedure, (Compared to most US plastic cosmetic surgeons). Welcome to Dr Manuel Gutierrez webpage of Cosmetic Surgery, located in Tijuana Mexico. We are a fully accredited Certified Plastic and Cosmetic Surgery Center, offering our patients high quality cosmetic procedures at an affordable cost. Our Cosmetic Surgery center serves patients from Mexico and greater areas of the United States, Canada, Europe & Latin America. At our Plastic and Cosmetic Surgery Center, we understand that trust is a very important factor for the success of cosmetic surgery. Dr Manuel Gutierrez listens patiently to your concerns and wishes while demonstrating a full understanding of your goals and expectations. 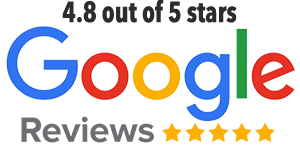 He provides you with honest and professional feedback that aims to enhance your health and appearance; focusing on a beautiful and natural-looking result. 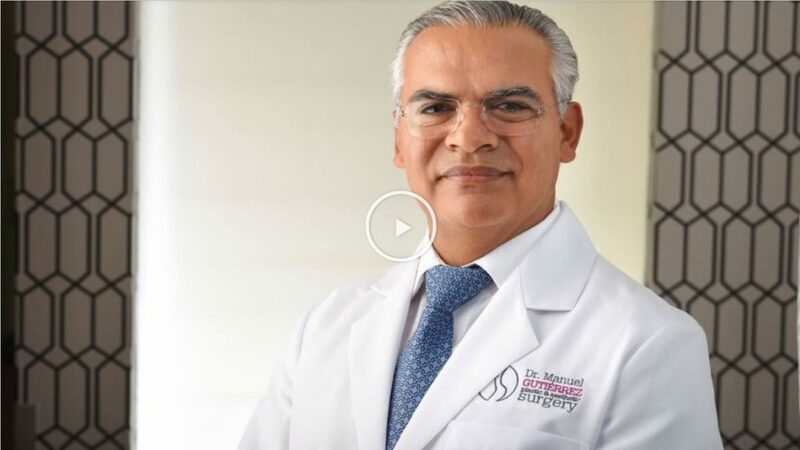 Meet Dr. Manuel Gutierrez, one of the only few board certified plastic surgeon in Tijuana, with over 20 years of experience, giving outstanding results in each of his surgeries. Considered one of the best plastic surgeons in Mexico, Dr. Manuel Gutierrez has won the recognition of many associations of plastic, aesthetic and reconstructive surgery in Mexico. Dr. Gutierrez is certified by the Mexican Board of Plastic, Aesthetic and Reconstructive Surgery and he is as well an active member of the Mexican Association of Plastic, Aesthetic and Reconstructive Surgery. 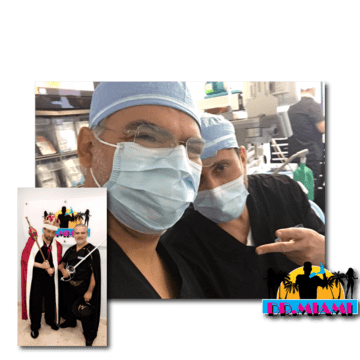 During his vast experience Dr. Manuel Gutierrez has attended dozens of congresses and seminars to keep himself up to date with the latest techniques in plastic and cosmetic surgery. Dr Manuel is the only certified plastic surgeon in Mexico endorsed by the world famous Dr Miami. We’re just 2 minutes away from the US Tijuana border, plus we offer free VIP airport pickup. Contact Dr. Manuel Gutierrez’s office today for a complimentary consultation. All information submitted is considered strictly confidential.